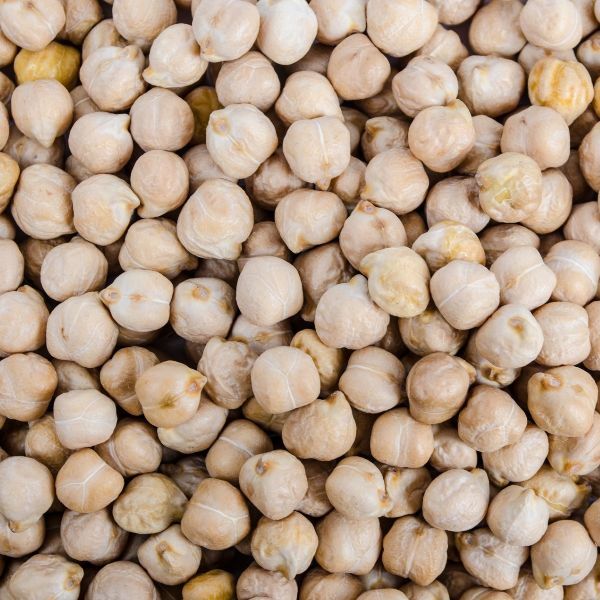 Ceres Farm chickpeas are produced year-round and have always been a product in constant supply and demand. Originally cultivated in the Mediterranean and the Middle East, chickpeas have many potential health benefits including bone health, maintaining blood pressure, heart health, lowers cholesterol, improves digestion and many other benefits. 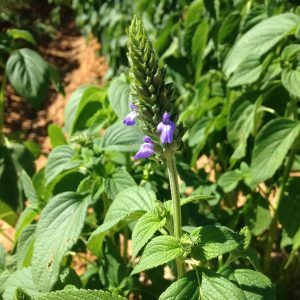 Ceres Farm produces Chia seeds on a contract basis and is a beautiful plant when in flower. We produce both white and black chia seeds. In recent years, chia has become a highly sort after super-food due to its rich source of fibre, omega-3 and protein. We supply direct to major companies such as The Chia Co Australia. Quinoa is of the same seed family as beetroot, chard and spinach. It is protein based and a great wheat-free alternative. 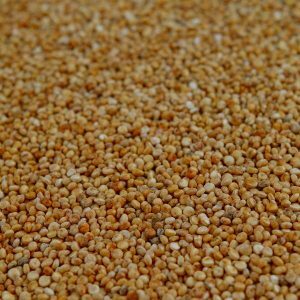 At Ceres Farm we grow quinoa on contract, and demand has continually increased over recent years due to its new-found health benefits in particular the UK, USA and Australia. Maize is planted and grown during our dry season and is a fantastic crop to watch grow. Our corn is sun dried and harvested towards the end of the year. 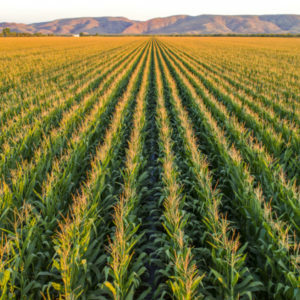 Corn is used both for domestic food production as well as exported and made into corn chips, corn flakes, tortillas and corn flour. Our maize is also processed into crushed grain for the northern cattle industry as a feed supplement. Known as the new “up and coming” super-food, sorghum has high levels of protein and fibre and is said to have a higher antioxidant and anti-inflammatory nature than blueberries and pomegranates. 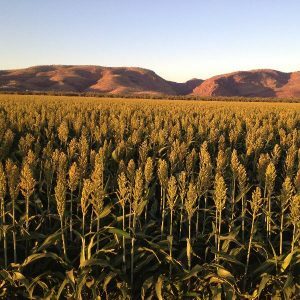 At Ceres Farm sorghum is one of our specialty products, grown on a contract basis and can be available all year round. 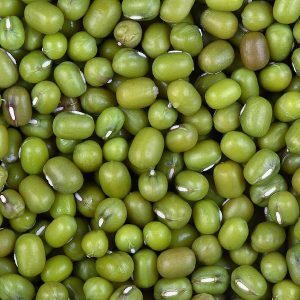 Mung beans are a high source of nutrients including: manganese, potassium, magnesium, folate, copper, zinc and various B vitamins. They are also a very filling food, high in protein, resistant starch and dietary fibre. In 2017 Ceres Farm trialled the growth and harvest of their first sunflower crop with great success. Ceres Farm sunflowers are grown under contract and have been a success to both Ceres Farm and its wholesalers. 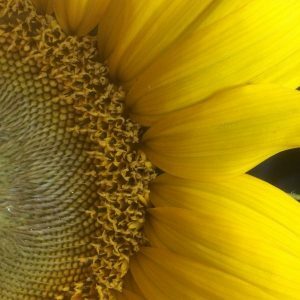 Sunflowers have many benefits and uses; their leaves are edible and work well in salads, stir-fry’s, or steamed. The seeds can be used as oils, food and bird feed.